is the bishop of the Catholic Diocese of La Crosse. 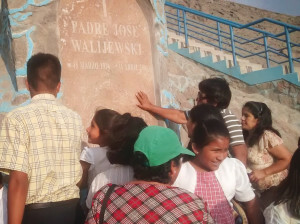 The Father Joseph Walijewski Legacy Guild, now in its third year of advancing the cause of Father Joe for beatification and canonization, continues to garner support from various parts of our country. 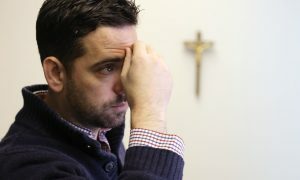 Father Joe is a person of interest for those who strive to find ways of validating the Catholic faith in today’s world. 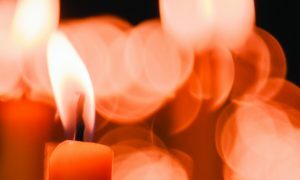 People have come to recognize in Father Joe’s cause the reality of a man who did not use his extraordinary talents or attributes for the advancement of this world’s wealth. 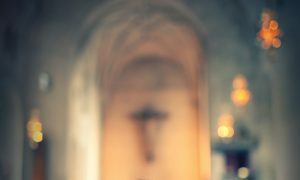 Rather, they are seeing and hearing more and more about a man — a priest — who lovingly fulfilled another facet of Christ’s teaching from the Gospel of Matthew: “Where your treasure is, there your heart will be also.” (Mt 6:21) His priestly action is a sign even today of the grace of Christ working in our world. 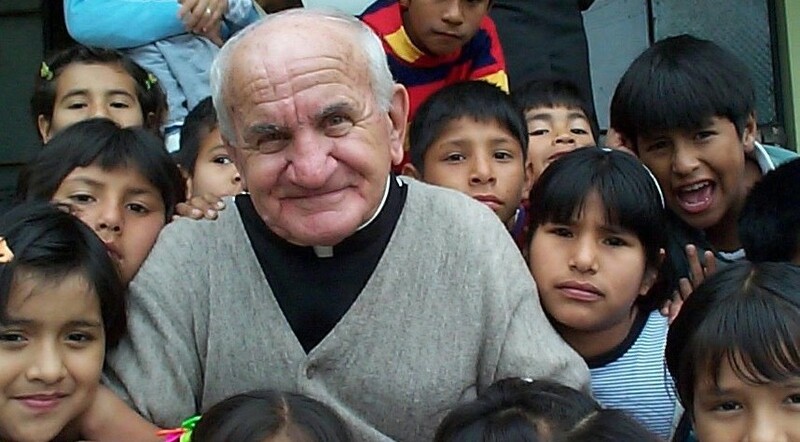 continues to be gathered in both North and South America from those who knew Father Joe personally. Testimony is documented (in triplicate) in order to be sent to Rome and reviewed by the Congregation for Saints and, ultimately, the pope. Guild members have helped promote the cause by sponsoring screenings of the video “A Pencil in Our Lord’s Hand” throughout the diocese, and sponsored a “Pencil Drop” for all the children in our diocesan Catholic schools. We receive requests for prayer cards every week; 10,000 cards were distributed in 2015 alone! Also in 2015, the diocesan pilgrimage tracing the footsteps of Father Joe was a remarkable experience for those involved. I am often asked how I feel about recommending a priest of my diocese for sainthood. I am blessed. What a gift Father Joe is for all of us! Let us continue to pray that his cause will one day return him to us as a saint of the Church!